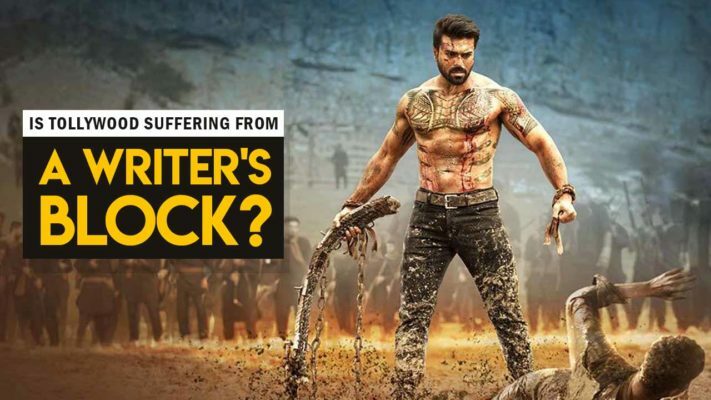 WIth enormous number of films releasing every year, Tollywood is still far from having Critics that give sensible reciews and constructive criticism. 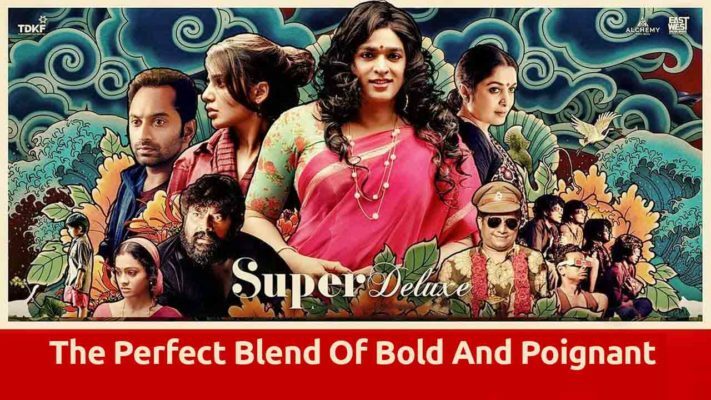 Super Deluxe is a convergent of four different worlds and a poignant take on life itself. 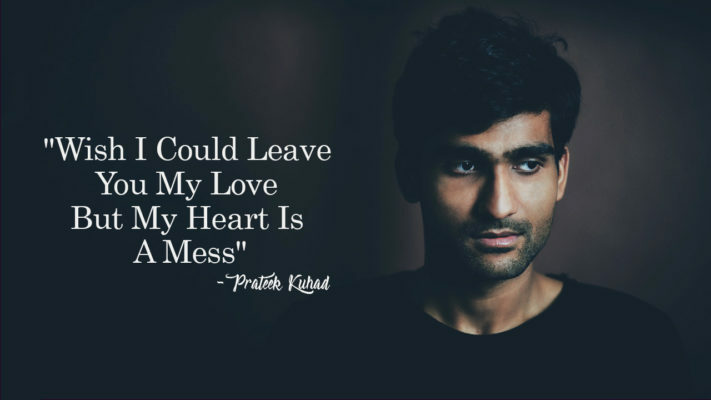 It talks about the duality of life through its characters. 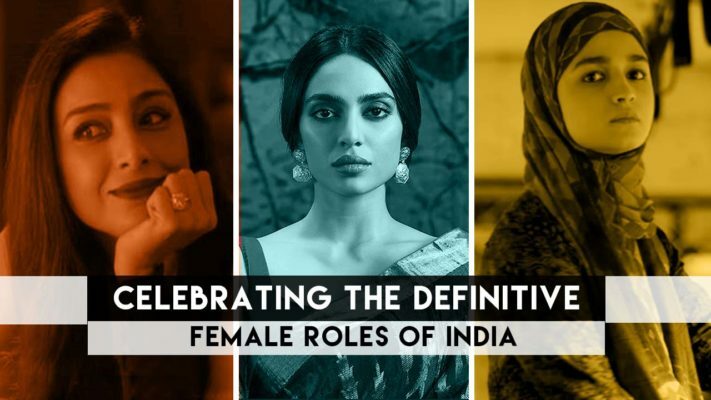 Over the last two years, across OTTs and Films, Female charecters are being written, visualised and presented in the most promising manner. 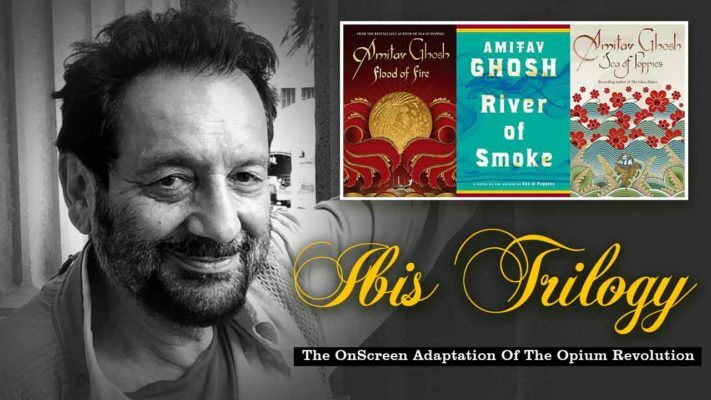 [VoxSpace Selects] Ibis Trilogy On Screen, What Are The Fans Rooting For? 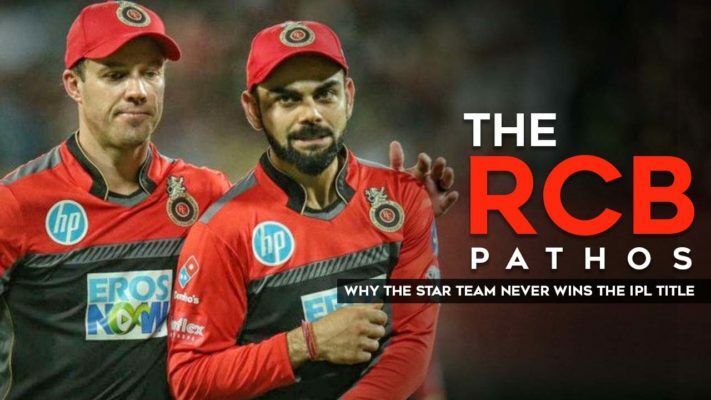 Why The IPL Trophy Has Always Been Elusive To A Star Powered Team Like Royal Challengers Bangalore (RCB) ? 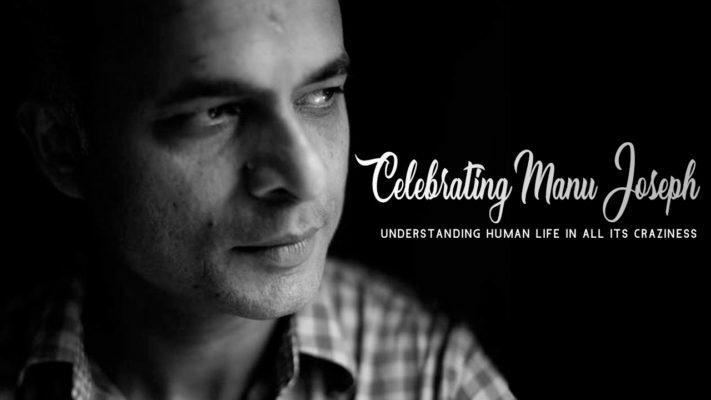 Manu Joseph is a journalist turned author. And his writing is reflective of his knowledge and experience. Mostly in his truly human charecters. 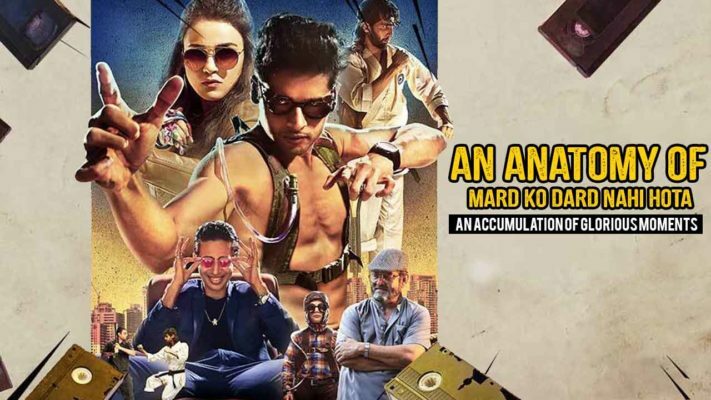 Vasan Bala’s Mard Ko Dard Nahi Hota is a quirky weird concoction of a movie which works when you just look at the moments but not in entirety.